In 2021 the forecast closure of the Argyle Diamond Mine by Rio Tinto means the global supply of pinks will be cut by over 90%. 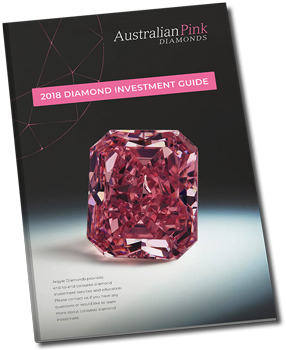 Price Waterhouse Cooper believes that in the last 2 years with the increase in price of the Pink Diamonds it has become the fastest growing hard asset in the world. Additionally given that there are no new mining sources that could contribute to supply, the demand-supply gap will widen in the medium to long term. This will result in a continued increase in the price of Argyle Pink Diamonds over this period. Investing in Pink Diamonds is proving to be one of the best performing assets available to investors, with growth far exceeding that of gold and property investments. 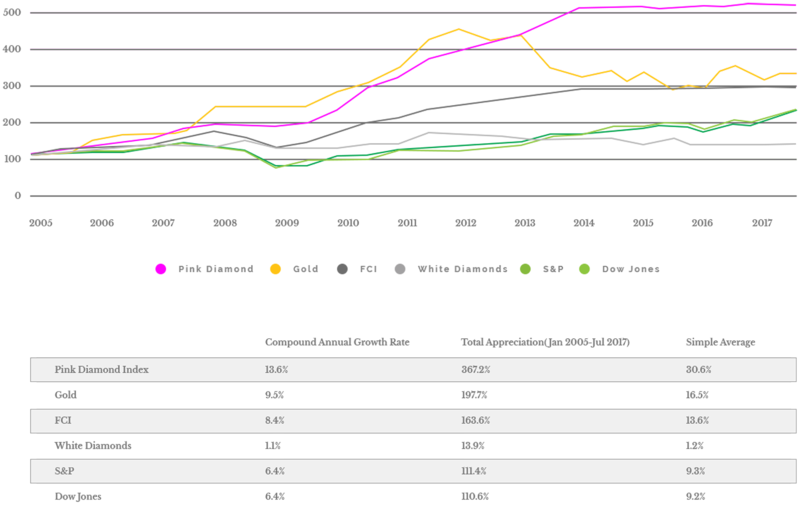 Australian Pink Diamonds provides end-to-end coloured diamond investment services and education. Please contact us if you have any questions or would like to learn more about coloured diamond investment.